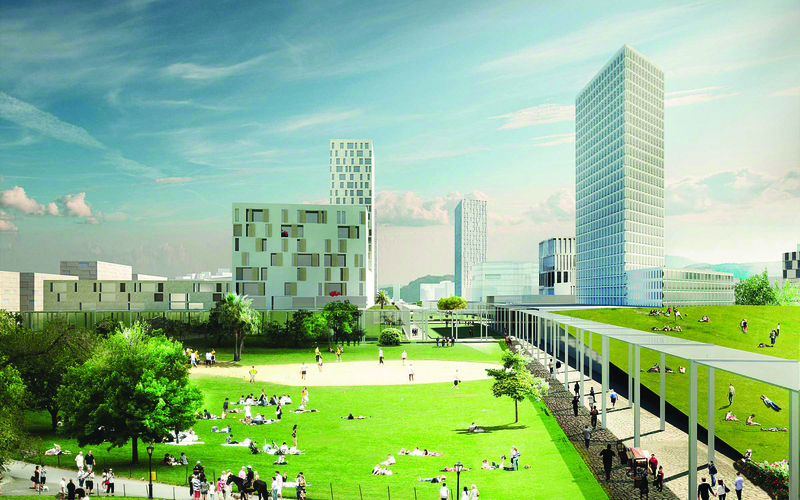 Variante 200 is the latest part of the urban regeneration plan of Turin connected with the embedding of the railway track within the city. 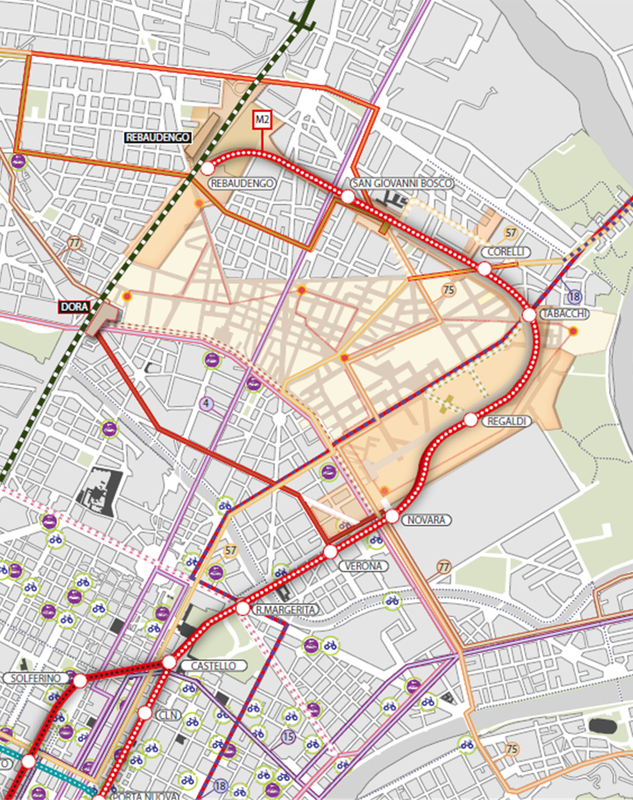 Beside the urban regeneration goals, the financial objective of Variante 200 is to finance a share of around 30% of the new subway line M2, an automated light metro which is going to connect the north east with the city centre, and then the far south of the city, running below some of the major and most populated and trafficked urban axis of Turin. De Architekten CIE. and Systematica work together to give shape to Turin Variante 200. 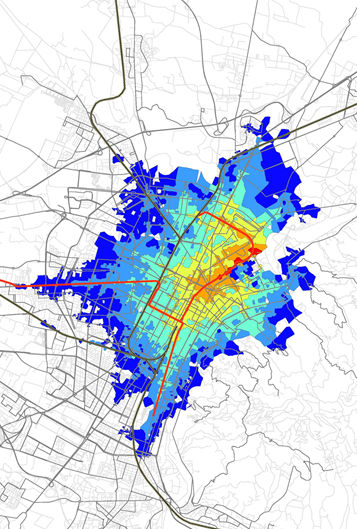 The role of Systematica in the project was to propose micro mobility systems to connect the new developments with the existing neighbourhood and to answer to the mobility needs that were not satisfied by the existing transport system. These measures include bike sharing, dial-a-ride services and eventually electric car sharing. Systematica planned the gradual change of the public transport network in the area to accommodate the demand generated by Variante 200 and eventually to adapt to the new subway line in the most efficient way. 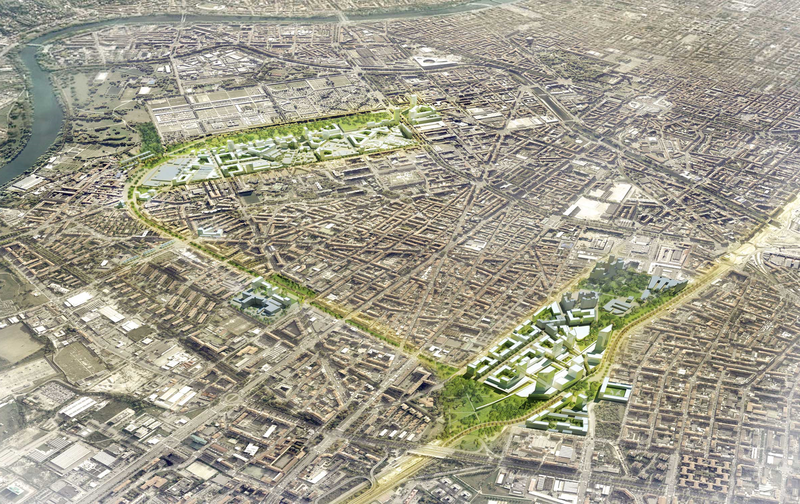 Systematica and de Architekten CIE. envisage an innovative plan for Turin V200, with micro-mobility systems connecting the new developments. The project is shortlisted for The City Plan Award 2015, in the category of Master Planning.